France, July 1944 It’s a month after the Allied landings in Normandy on D-Day, and the liberation of Europe is underway. In the Pas de Calais, Nathalie Mercier, a young British Special Operations Executive secret agent working with the French Resistance, disappears. In London, her husband Owen Quinn, an officer with Royal Navy Intelligence, finds out the truth about her role in the Allies’ sophisticated deception at the heart of D-Day. Appalled by the discovery that the woman he loves is a Nazi spy, yet determined to track her down, Owen sets off on a perilous hunt through France in search of his wife. Can he find her before other, darker forces close in? 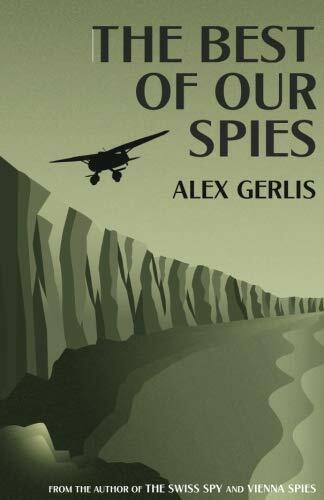 Based on real Second World War events, The Best of Our Spies is a thrilling tale of international intrigue, love, deception and espionage from one of the greatest spy novelists of the modern age.